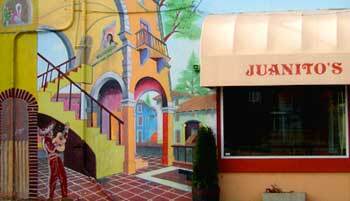 Juanito's is a friendly and traditional Mexican restaurant. Juan Torres, owner, hails from San Diego, Jalisco and since1995 has been bringing the most delicious plates cooked based on his family recipes. Juanito's Restaurant offers and array of flavors to satisfy your Mexican food cravings, from a quick bite to a more hearty combination platter. Choose from our many options and 7 different salsas that will delight your senses. 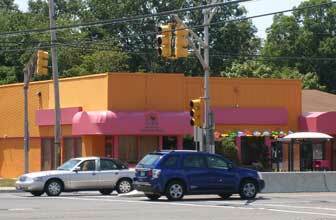 This is a BYOB restaurant so bring your favorite drink and enjoy a little piece of Jalisco in the heart of New Jersey.